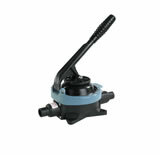 The Low Profile Underdeck Manual Bilge Pump. 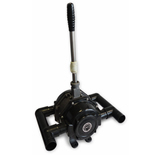 Tough proven, reliable double acting pump - empty 2 bilges compartments at the same time or one twice as quickly. 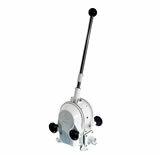 EASYBAILER the portable choice from Whale. Instantly ready for use. 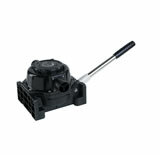 The original bilge pump choice for sailors in extreme conditions. 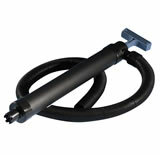 Whale's largest high capacity heavy duty bilge pump. 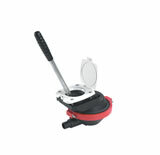 Combines powerful performance and lightweight design. 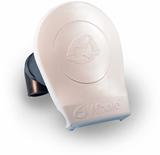 Whale's compact design ideal for high performance in confined spaces. 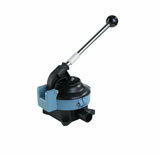 High Capacity Manual Bilge Pump - Three mounting options. 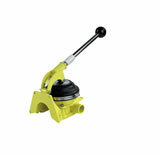 Lightweight Compact manual bilge pump for fast installation.